From earliest times - the emergence of France & Germany (and the disputed territories in-between) out of the post-Roman world - right through the story of the 20th century, from World War I to the Cold War. The countries today, through their cities, their architecture and their lifestyles. We organise tours DIRECT with you – we have no public list of tours. Rather, we respond to enquiries by suggesting ideas and itineraries to suit your interests, with prices & dates specific to you. We handle numbers from 2 to 20 – families, small groups of friends, social and retirement clubs, etc. We meet you at the start point in a private minibus or small coach (for 4 or more people) - or, if only 2 or 3 of you, we can step aboard your rental car. We do not organise any flights or train tickets. • We arrange itineraries, hotels, transport, site entries and provide personal guiding. Belgium and Luxembourg are squeezed between France, the Netherlands and Germany. The smallest ‘proper’ country in Europe, Luxembourg is approximately 60 miles by 60 miles in size, with a population of around 500,000. Around 180,000 of these live in the Luxembourg City metropolitan area in the south of the country. Luxembourg City was a fortress city built on the edge of a steep valley - there is an attractive walk around the remains of the fortifications. One can also see the soldiers guarding the royal palace of the Grand Duke of Luxembourg. 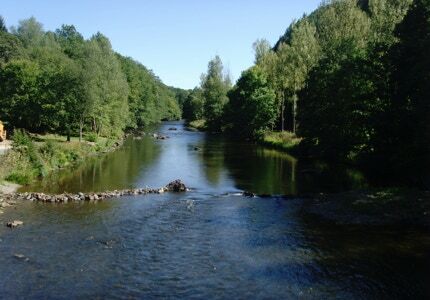 The northern half of the country includes a part of the large Ardennes region and is sparsely populated with beautiful countryside - wooded, with steep valleys and small villages. It is possible to drive and see Luxembourg, Germany and Belgium all within the same view. 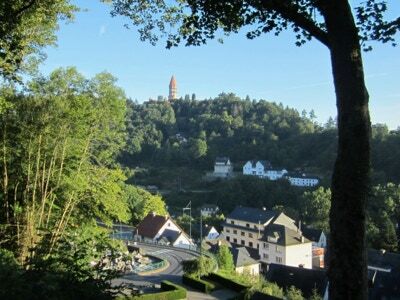 See our Taste of the Belgian and Luxembourg Ardennes tour. Most of the Ardennes region is in south-eastern Belgium - south of the cities of Liege and Namur, and east of the River Meuse which flows through Dinant. 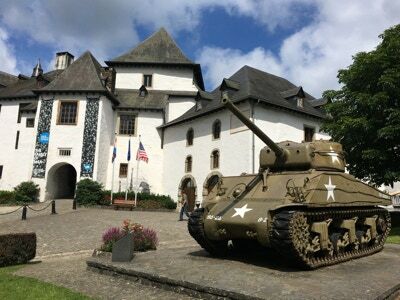 Major fighting in World War II took place here in what was known as the ‘Battle of the Bulge’. The Germans attacked American forces in December 1944 and pushed them back 60 miles in a week, creating a bulge in the lines. 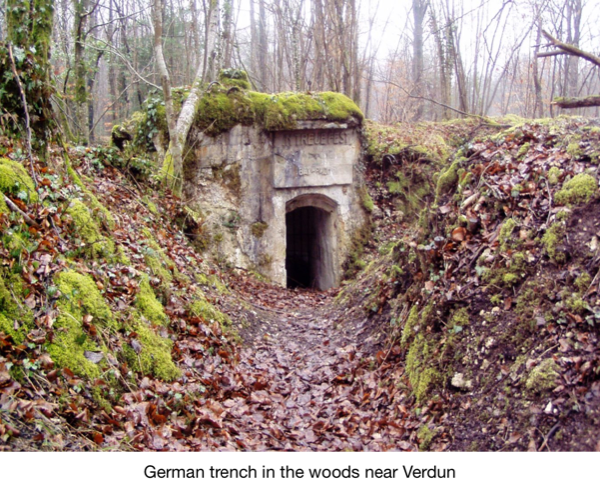 January of 1945 was spent pushing the Germans back out of this bulge - in fierce winter weather. 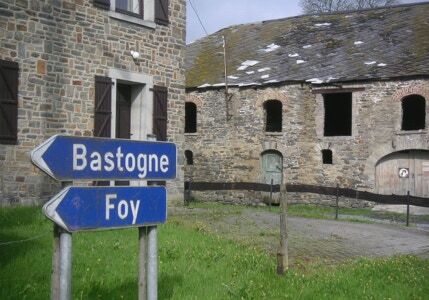 You can see some of the sites commemorating this huge battle (it involved 500,000 Americans at its peak) on our Taste of the Belgian & Luxembourg Ardennes tour. Belgium has a population of around 11 million, 57% of whom live in Flanders - the northern and western part of the country - and 33% of whom live in Wallonia, the French-speaking southern and eastern part of the country. The other 10% live in the capital Brussels which is a bilingual district. 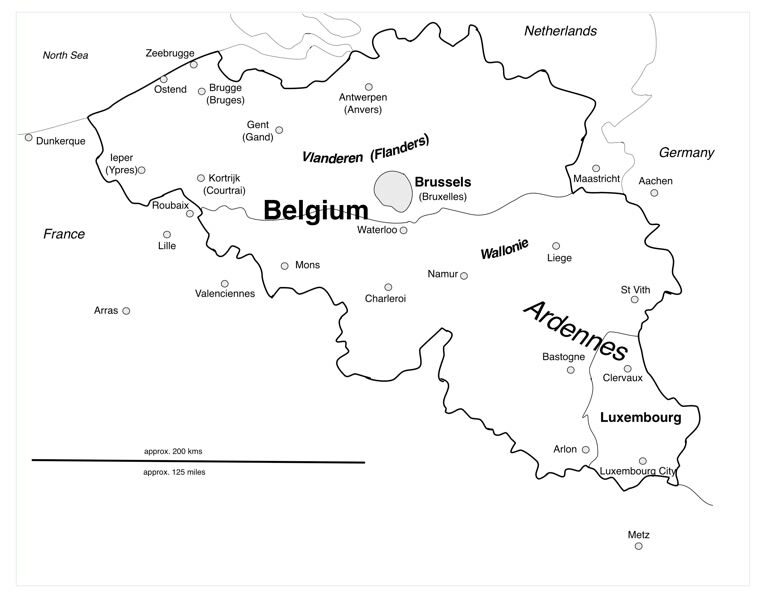 Overall, around 59% of the population speak Flemish (the language of Flanders; it is a variant of Dutch), 40% French, and 1% of the population German (in the easternmost counties of Wallonia, right by the German border). Flanders was an extremely wealthy region in the early Middle Ages because of its well-developed cloth industry. This led to the development of luxury goods industries and, in the 14th century, to early banking services to help the region’s trade with the similarly-wealthy city states of northern Italy. 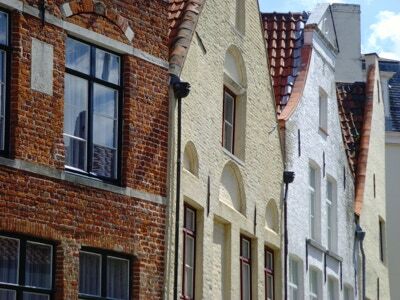 The principal heritage of this time is the range of attractive Flemish cities, of which Bruges, Ghent and Ypres are the most famous. Their combination of canals and attractive brick buildings incorporating clever stone decorative elements is very appealing. 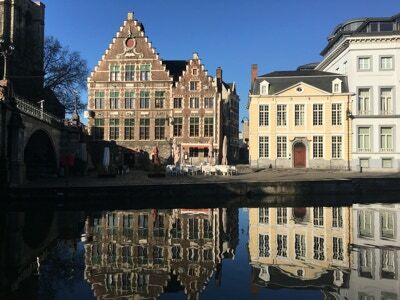 Take a look at our Cities of Flanders - Ghent, Bruges & Ypres page for a suggested itinerary.